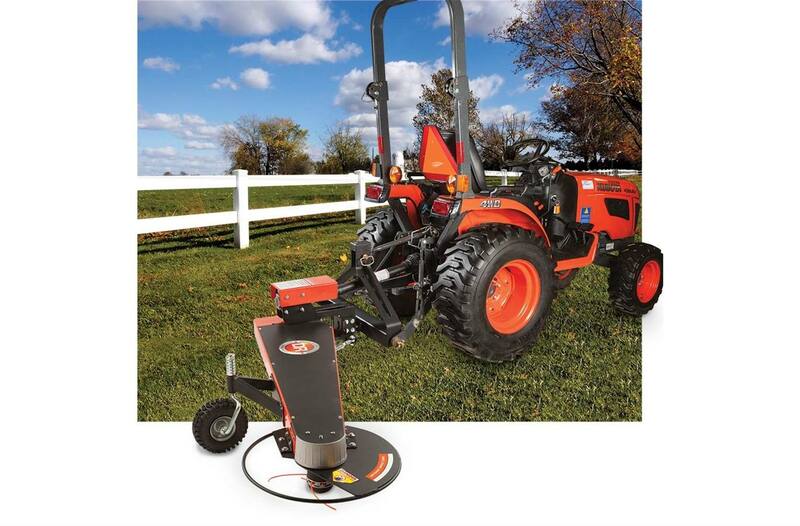 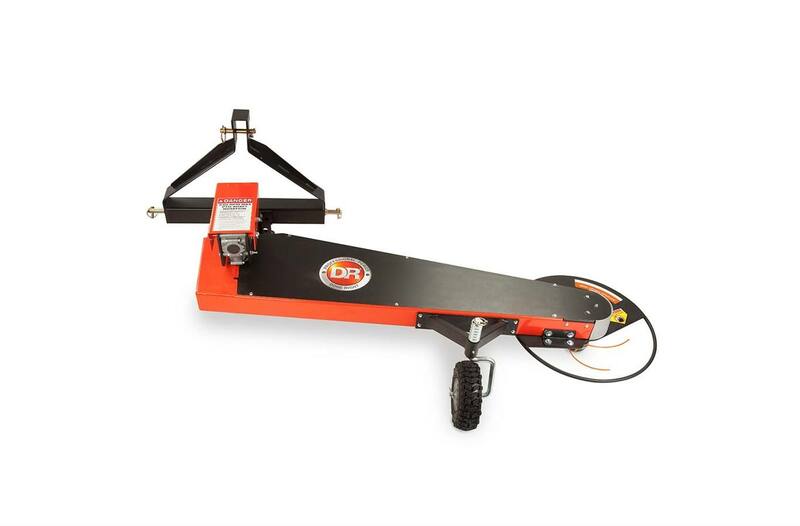 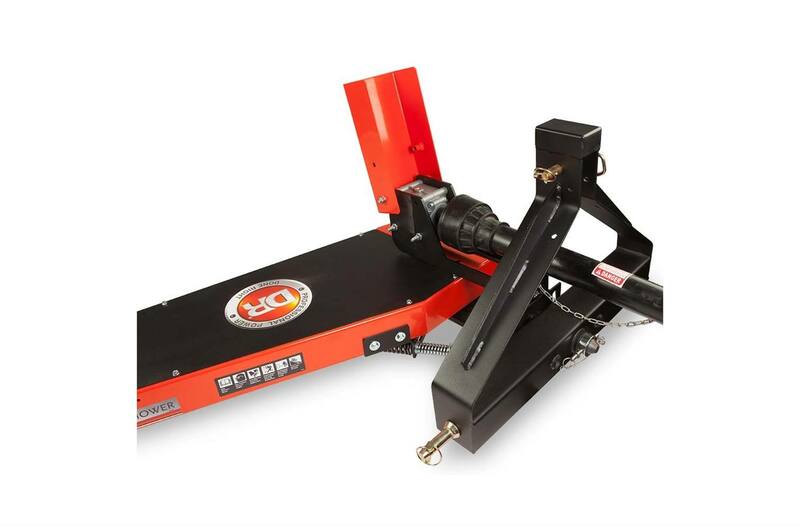 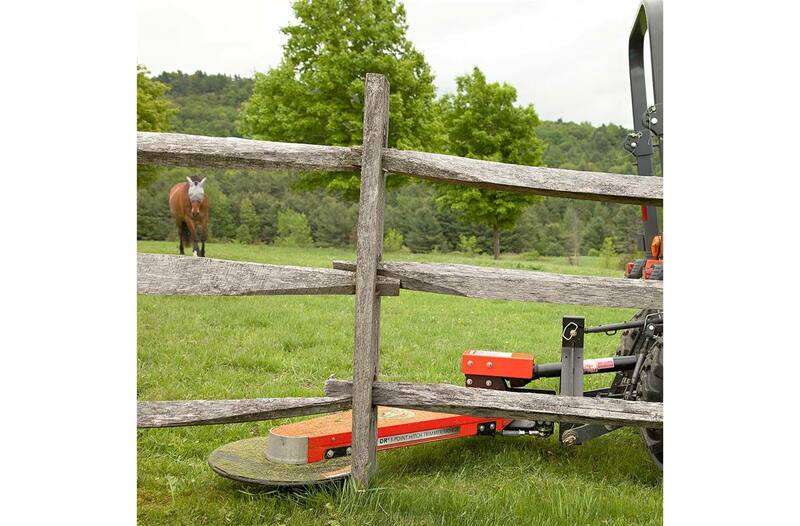 Get more out of your Category 1 tractor with our heavy-duty Trimmer Mower Attachment. 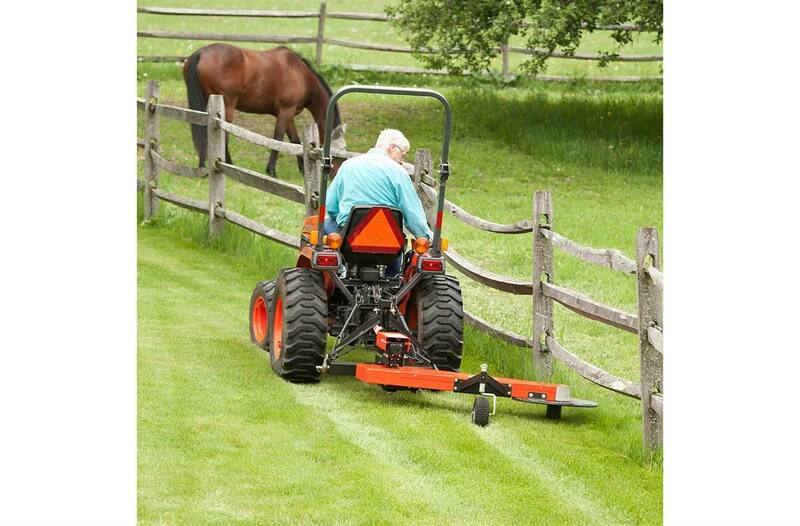 Great for fence lines, roadsides, ditches, and any other tractor-accessible area of your property. 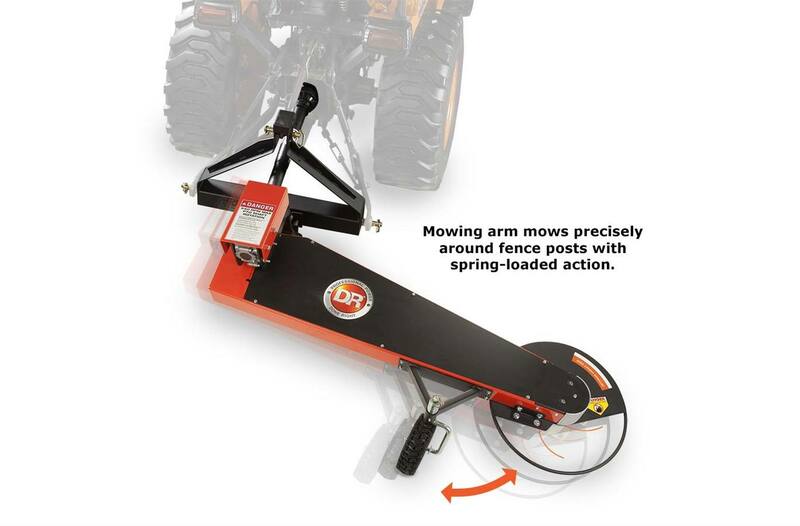 Uses your tractor's hydraulic lift.